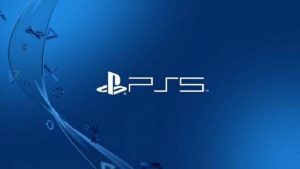 As part of Sony’s inaugural State of Play video series, Activision showcased some new footage for Crash Team Racing Nitro-Fueled that showed off a number of new features for the game. These new features include an old-school rendering mode that strips the textures from the 3D models and a glimpse at some four player splitscreen shenanigans. 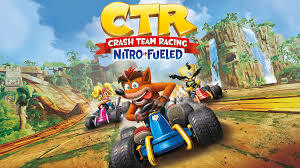 Crash Team Racing Nitro Fuelled is set to release on PS4, PC and Xbox One on June 21, 2019.